Hourly Sea Doo Rental - $149. Daily Sea Doo Rental - $339. 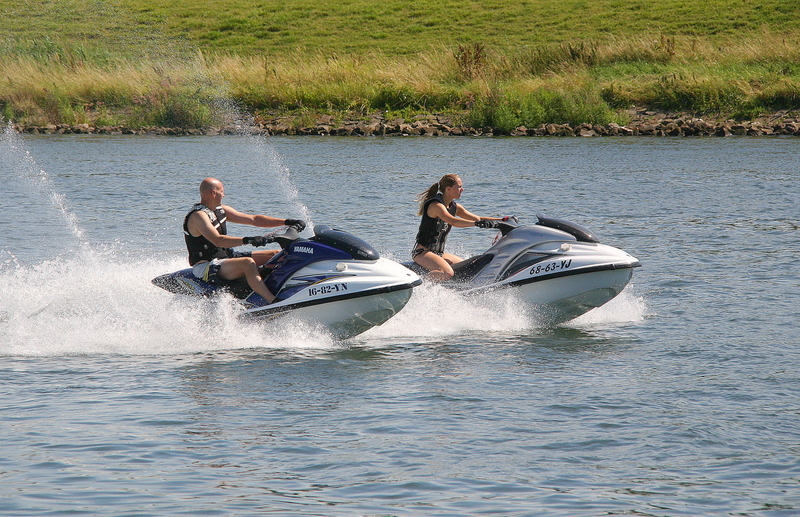 Muskoka Sea Doo rentals at Hidden Valley Resort offers competitive pricing, great jet ski fun. Click below to see Muskoka Sea Doo rental page. Flyboard Lessons Starting at - $69. Group/ Corporate Starting at - $199. 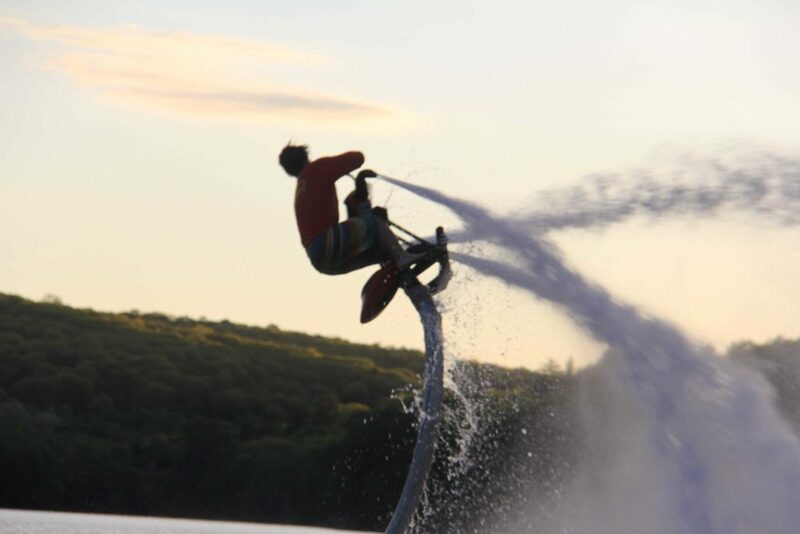 Muskoka Jetpacks, part of Ontario Jetpacks, offers Flyboard, Jetovator and Jetpack lessons at Hidden Valley Resort, as well as your own cottage! This thrill seeking activity is for more than extreme water sport enthusiasts, it's a also a great family activity for people of all ages. Hourly Bubble Rental - $25. Daily Bubble Rental - $60. Whatever bubble adventure you are looking for Muskoka Bubble rentals has you covered. 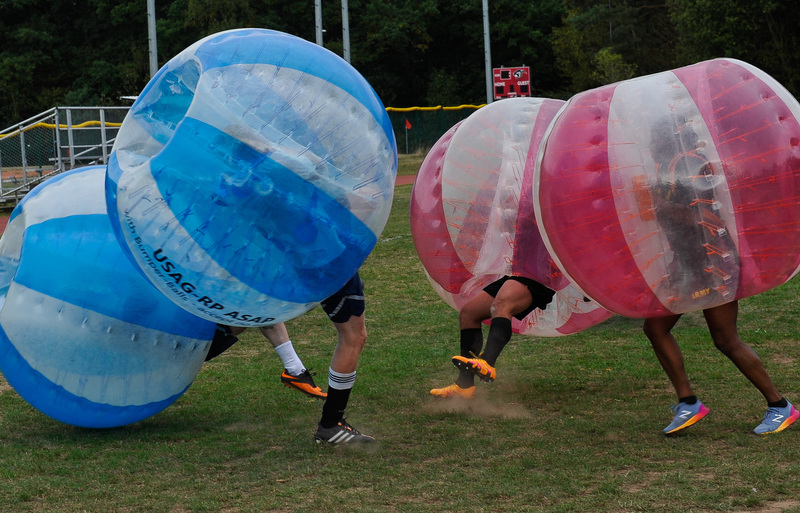 Play bubble soccer, bubble bump or tons of other games. Great activity for all ages, birthday party's, corporate events or just some old fashion group fun!